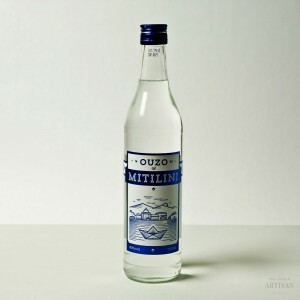 Ouzo SERTIKO with its character and dominant taste pleasantly accompanies dishes beyond seafood and spicy cuisine in perfect harmony. 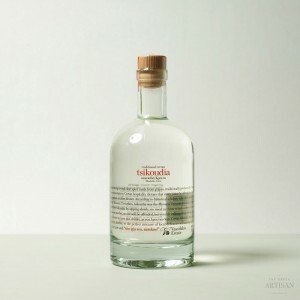 It is not an ordinary taste, SERTIKO ouzo is a delicious, strong and highly traditional ouzo. The anise from Lisvori Lesvos, aromatic seeds and herbs from the Aeolian Land and other exotic seeds and roots give ouzo SERTIKO its intense aroma and oriental flavour. 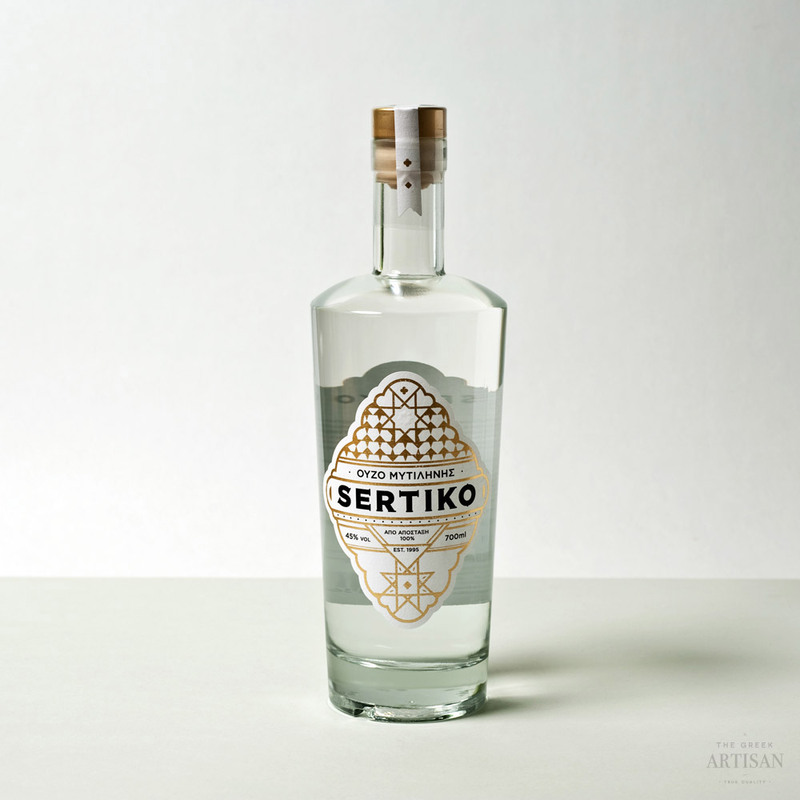 Strong and double distilled with robust character, for the connoisseur of the powerful drink who enjoys the intensive life. 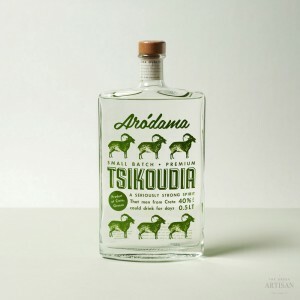 You can drink it with or without cold water.